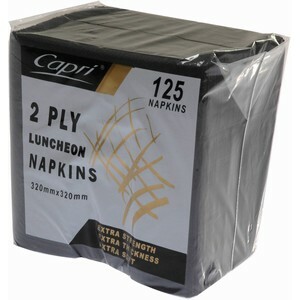 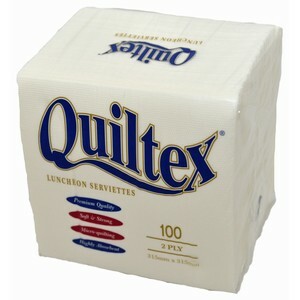 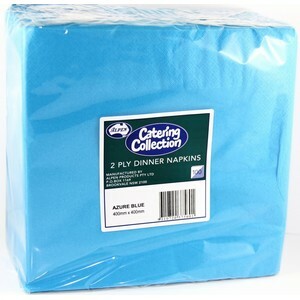 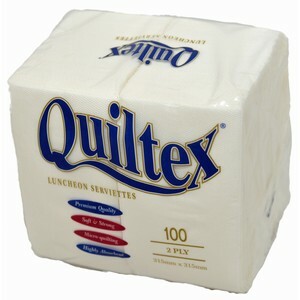 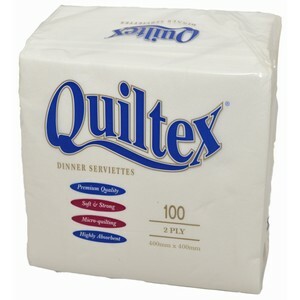 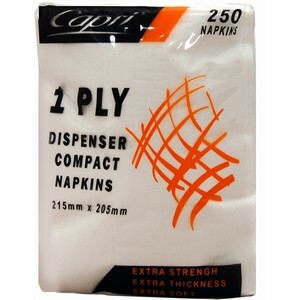 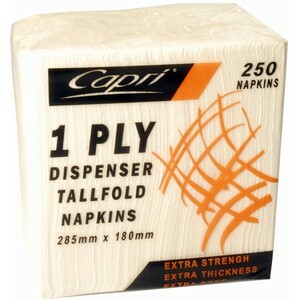 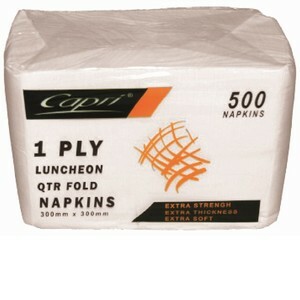 Napkins There are 24 products. 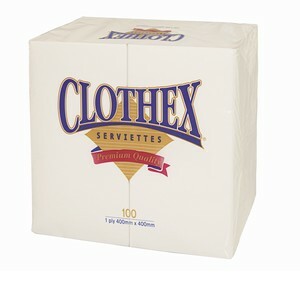 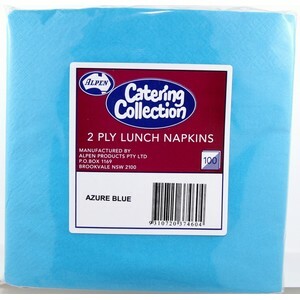 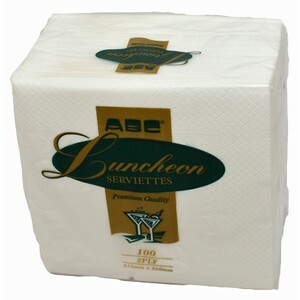 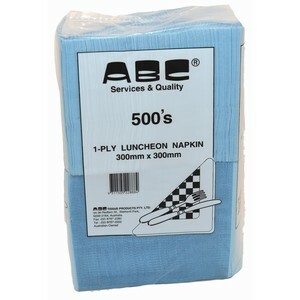 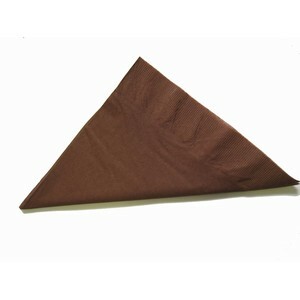 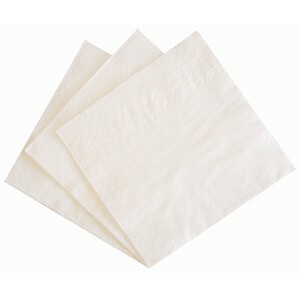 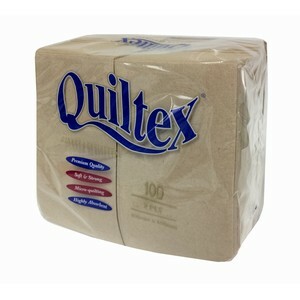 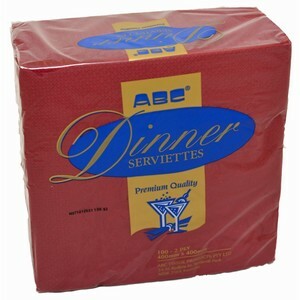 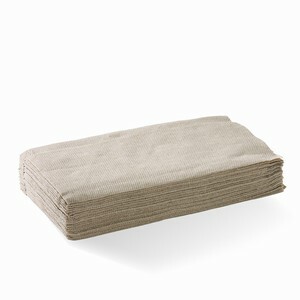 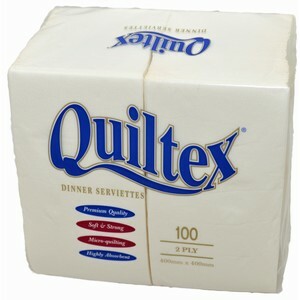 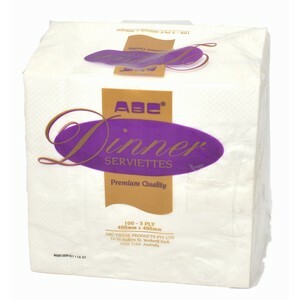 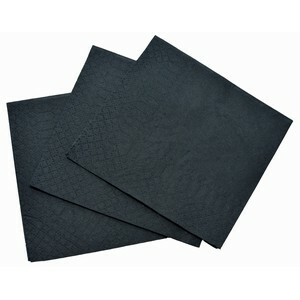 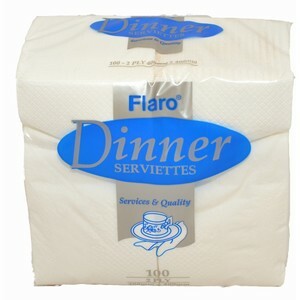 The ABC luncheon and dinner range of napkins are soft and elegant with a signature rose pattern. 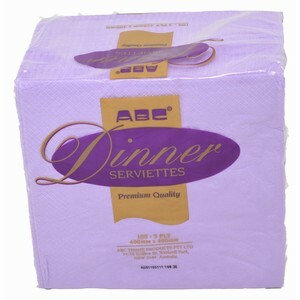 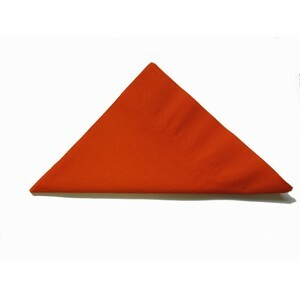 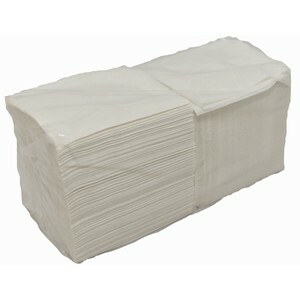 They will be the perfect element to add to your table setting.